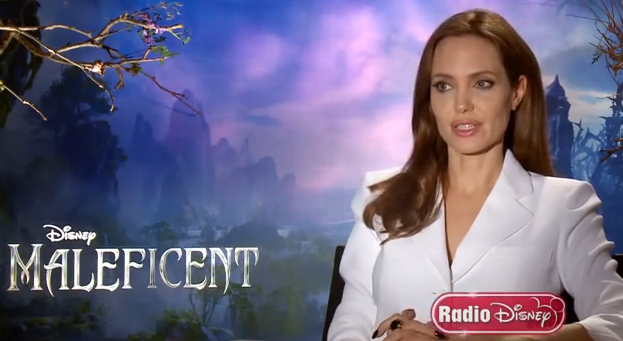 Radio Disney: ‘Maleficent’ Interview With Angelina Jolie + Elle Fanning — Watch Now! 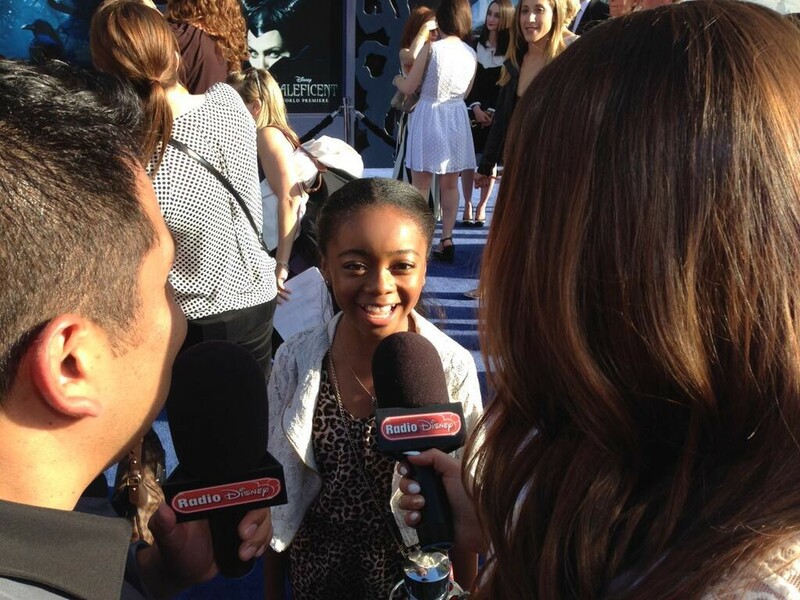 Radio Disney’s Brooke Taylor was able to sit down with two stars of Disney’s Maleficent, Angelina Jolie and Elle Fanning. During the interview she asks questions like: What scene felt real while filming? Do you believe in “true love’s kiss”? 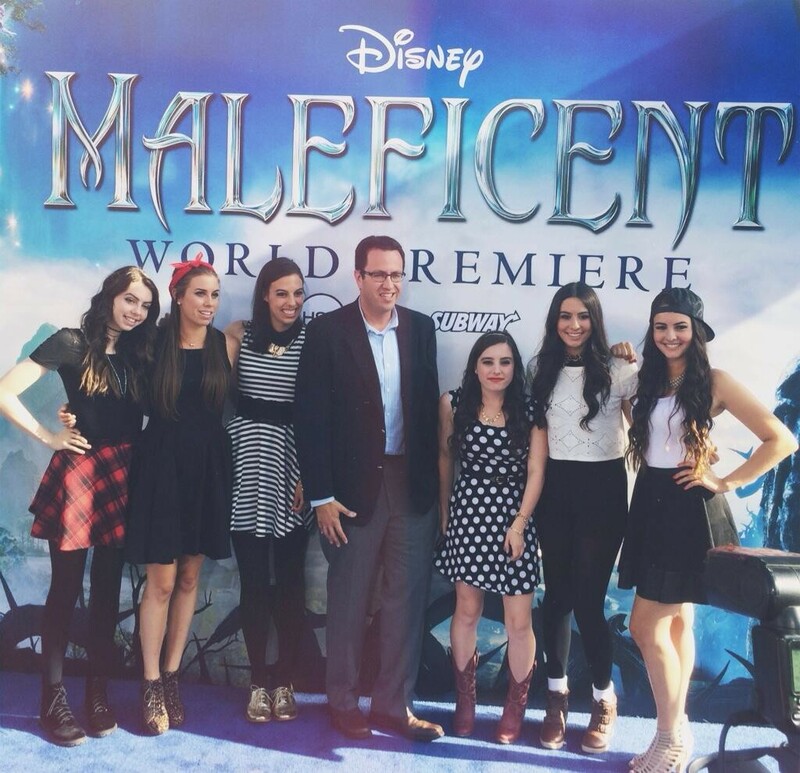 Why was Maleficent Angelina’s favorite character as a child? We find out the answers to these and more in the interview below! Enjoy! 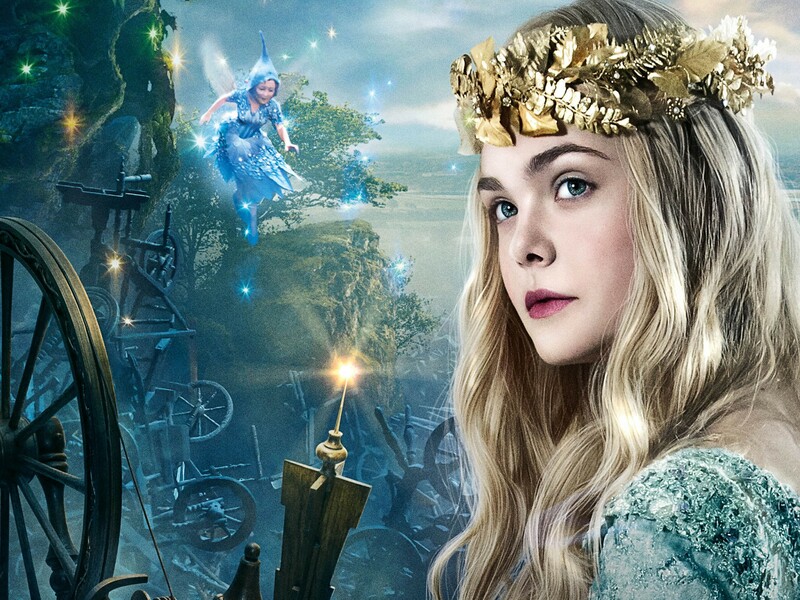 Elle Fanning Talks About Playing As A Princess In New ‘Maleficent’ Featurette! – Watch Here! 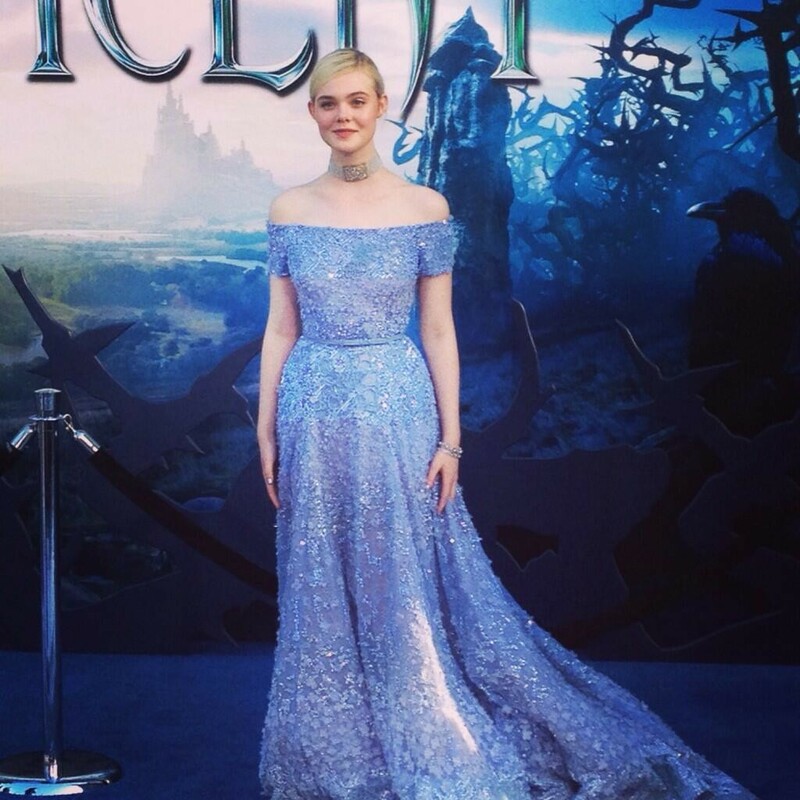 Elle Fanning stars as the main characters in Walt Disney Pictures’ new and upcoming movie Maleficent based off of the classic Sleeping Beauty. In the film, Elle plays the role of Princess Aurora and even gets to co-star with Angelina Jolie who plays as Maleficent. In an all new featurette, Elle talks about what it was like to play as a princess and work on the set of the Disney movie. You even get a chance to see different parts of the set. Be sure to check out the new featurette in the video below and let us know what you think by commenting! 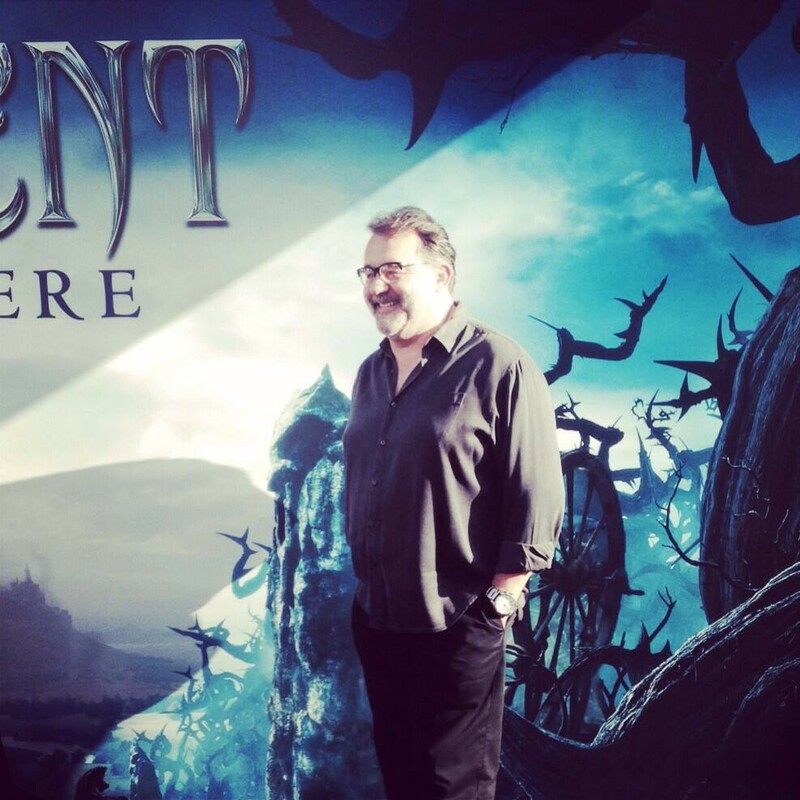 Maleficent arrives in theaters on May 30, 2014. 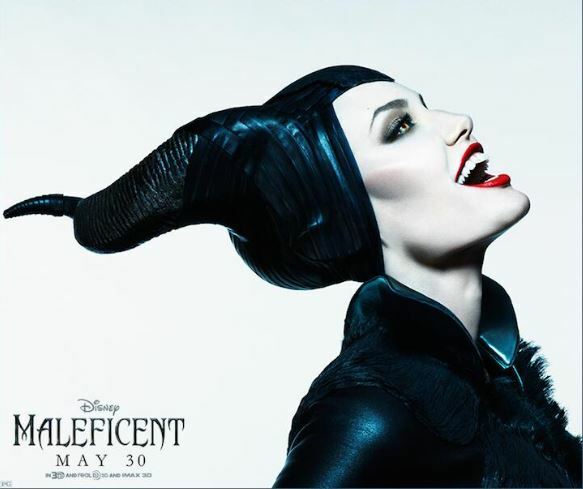 Walt Disney Pictures’ ‘Maleficent:’ “Light and Dark” Featurette – Watch Now! 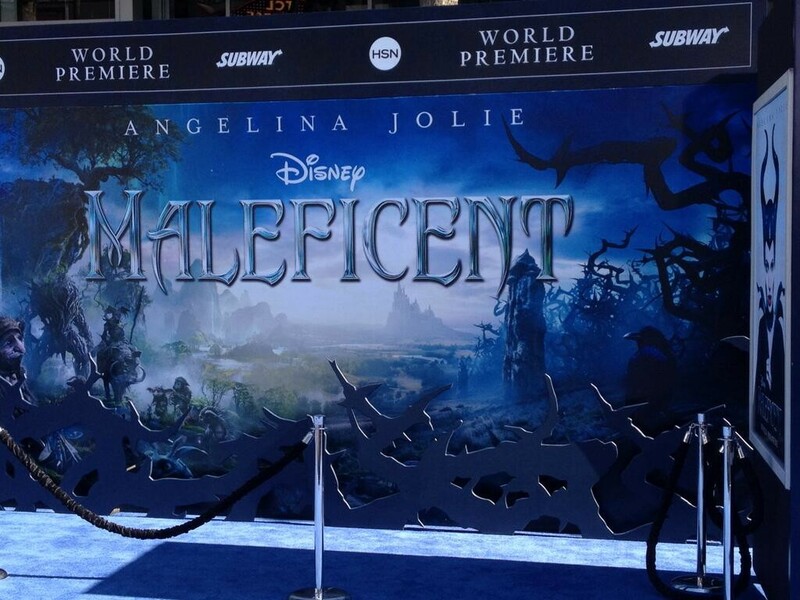 Maleficent will arrive in theaters on May 30, 2014. In the meantime, check out the new featurette in the video below and let us know what you think by commenting! 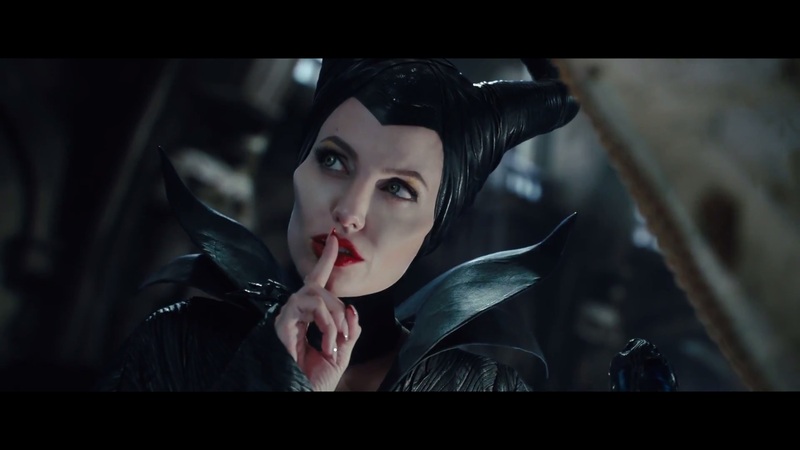 Disney’s ‘Maleficent’ Releases Awkward Situation Movie Clip! – Watch Now! Time just keeps ticking closer and closer to the arrival of the new and upcoming movie from Walt Disney Pictures – Maleficent. While we thought it would be the end of more sneak peeks and previews for the film, it’s not over yet. Disney Pictures released yet another clip from the movie called “Awkward Situation” and an awkward situation it is. In the clip, an uninvited guest, Maleficent, (as well as the world’s most powerful and evil sorceress) comes to celebrate the birth of the princess. 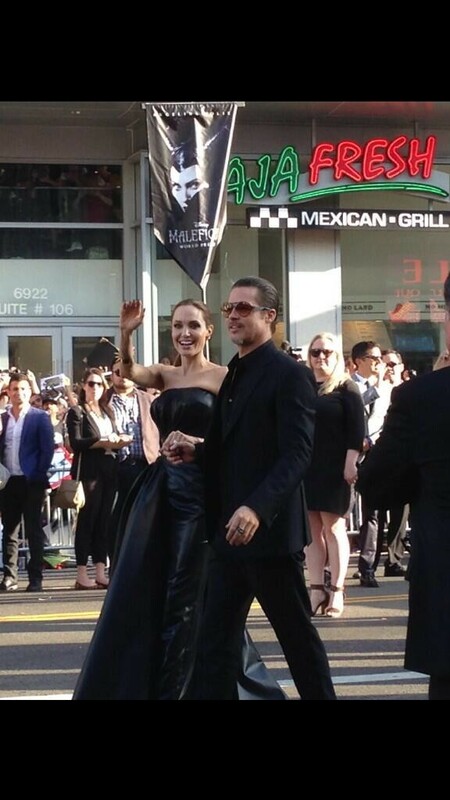 Maleficent hits theaters on Friday, May 30, 2014. Be sure to check out the new movie clip by watching the video below and let us know what you think by commenting! 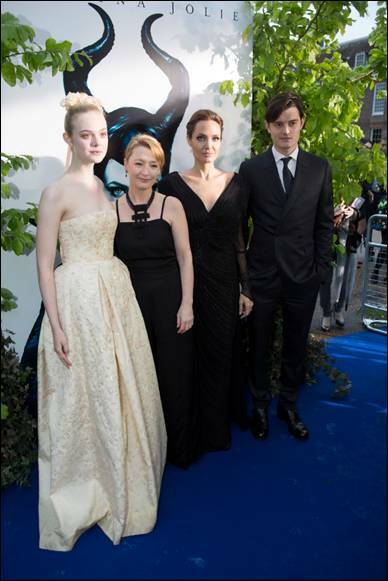 Yesterday, MALEFICENT stars Angelina Jolie, Elle Fanning, Sam Riley, and Lesley Manville walked the blue carpet at the “World of Maleficent” event at Kensington Palace in London. A special display of costumes and props from the film were featured. 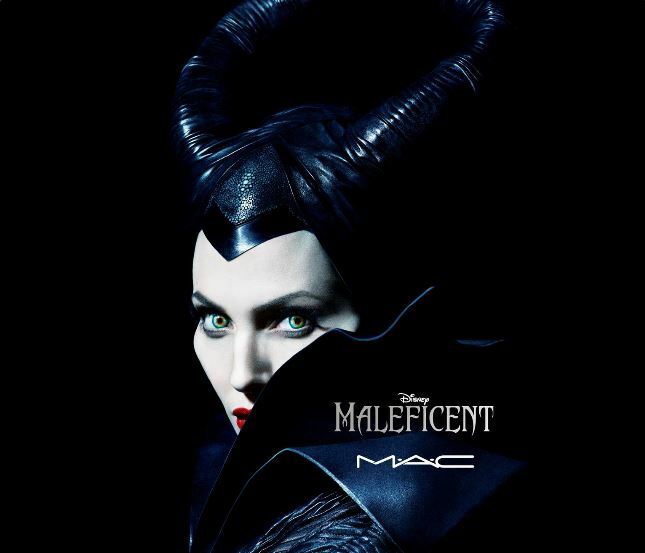 Disney’s ‘Maleficent’ Reveals It’s Epic TV Spot Trailer – Watch It Here! 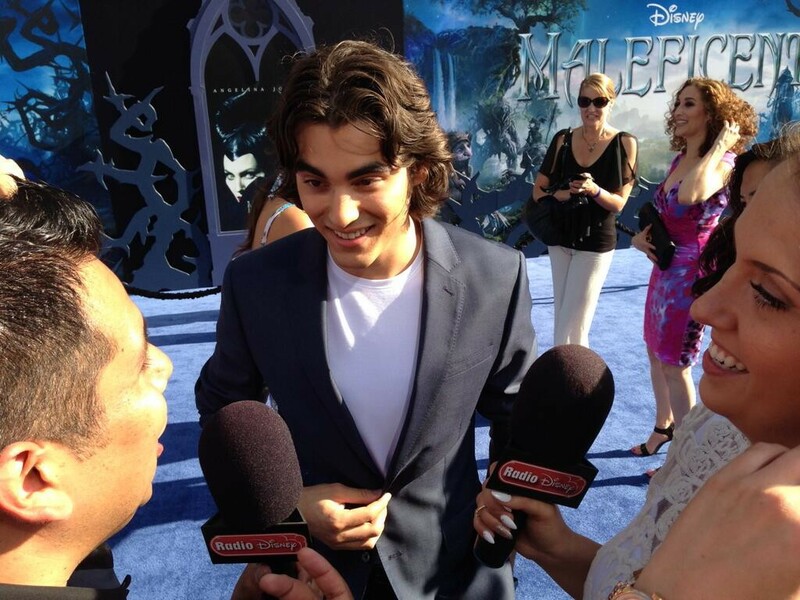 Time is slowly ticking closer and closer to the premiere of Disney’s new movie – Maleficent. The live action movie is based off of Disney’s Sleeping Beauty animated classic and the modern movie features actors Angelina Jolie as Maleficent and Elle Fanning as Aurora (Sleeping Beauty). With only a couple of weeks left until the premiere date, Walt Disney Pictures released a new trailer for those TV spots. Check out the new TV spot trailer for Maleficent by watching the video below and let us know what you think by commenting! 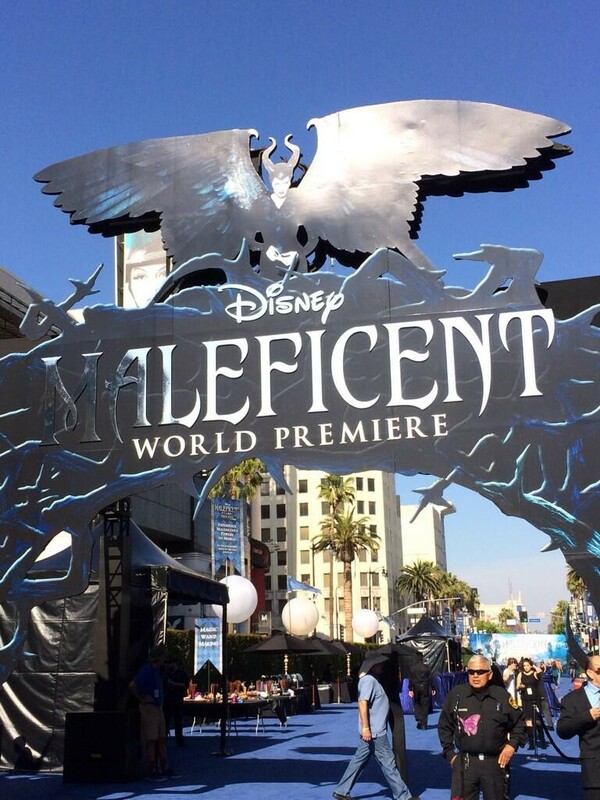 Be sure to mark your calendars for Friday, May 30, 2014 which is when Maleficent hits theaters! 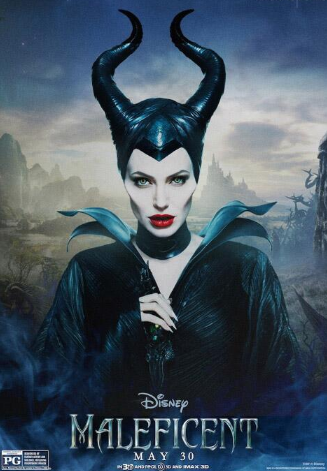 Disney’s Releases Final Trailer For ‘Maleficent’ – Watch Now! Disney’s new and upcoming movie, Maleficent, is just weeks away and Disney is keeping fans excited about the release of the movie. With trailer after trailer and even releasing official character movie posters, Disney kept the excitement going with a new and final trailer for Maleficent before it arrives in theaters on Friday, May 30, 2014. Check out the new movie trailer in the video below and let us know what you think by commenting!